If you are reading this, you are meant to be a light in this world. The problem is that often different forms of low self-esteem and confusion about who we are can create such a block to love, peace, and satisfaction in this world. The truth is we are eternally loved, no matter what. If only we knew how worthy we really are! If you are otherwise “healthy”, but seem to be spinning your own wheels in the muck of limitations, dissatisfaction with your life & relationships, or doubt/fear, I would love to help support you with an Intuitive, True Self Mentoring relationship. and knowing that your purpose, service, health, and happiness are worth what it takes! Most people think that in order to grow they need to push themselves and mold themselves into a “better” version of themselves, which can feel quite overwhelming and often isn’t sustainable. Even if you “got there”, or attained this version, you would quickly recognize that there is no (REAL) long-lasting peace in pushing and striving, because it will never be enough! There is a better way! The truth is, when you lean into acceptance of yourself you can finally begin to dissolve and release yourself from your past conditioning and unhelpful emotional patterns, so that you begin to feel clear about who you are and what you would really like to do in the world. This newfound space, self-love, and kindness makes it easier to organically and more joyfully create the changes you would actually like to see! Really! Together, we will help you to shed past-programming, other conditioning, and the things you thought you should be, to make it possible to more effortlessly step into your True Self nature. This world needs your unique light more than ever. It needs you to finally shine from the place within you that IS yourself, and has been all along! You are way more than enough; you only need to convince yourself of that. Empathic issues– Sensitivities, sensory & energetic overload! If this sounds like you, I am here to help. Using a blend of wellness and mindfulness coaching, spiritual mentoring, Reiki and energetic healing, and belief reprogramming, in addition to other intuitive gifts, I will assist you with navigating out of your doubt and fear and into the life your soul is yearning to create. I will help you to learn how to take steps to make the best use of your unique life energy. This life doesn’t have much to do with pushing or berating yourself, or feeling like a failure if you don’t live up to your expectations. It is more about accepting yourself, finding clarity in your unique path, and maintaining a balance between taking inspired action and allowing the miracle of your life to unfold. Trust me, its worth the work it takes to learn to do this! When we do, we can experience more love for ourselves, for others, and for our daily lives. And we might surprise ourselves, too! Often, when we undergo this healing process, the things that seemed to block us and keep us feeling stuck and acting out unhealthy patterns can shed away, like they weren’t even real. That is because there is a different, greater reality, available to you, if you want it. A reality where you are free to create your life and express your highest truths and life purpose. You can learn how to let go, how to forgive the past, and how to accept yourself where you are at while you take steps toward your growth. You can heal the core beliefs that are the main culprit holding you back from experiencing more peace and joy. You can learn to trust in yourself and the connection to your own spiritual guidance system. During our work together, I would like to be a guide for you to connect to your self-love, and your greater intuitive wisdom. 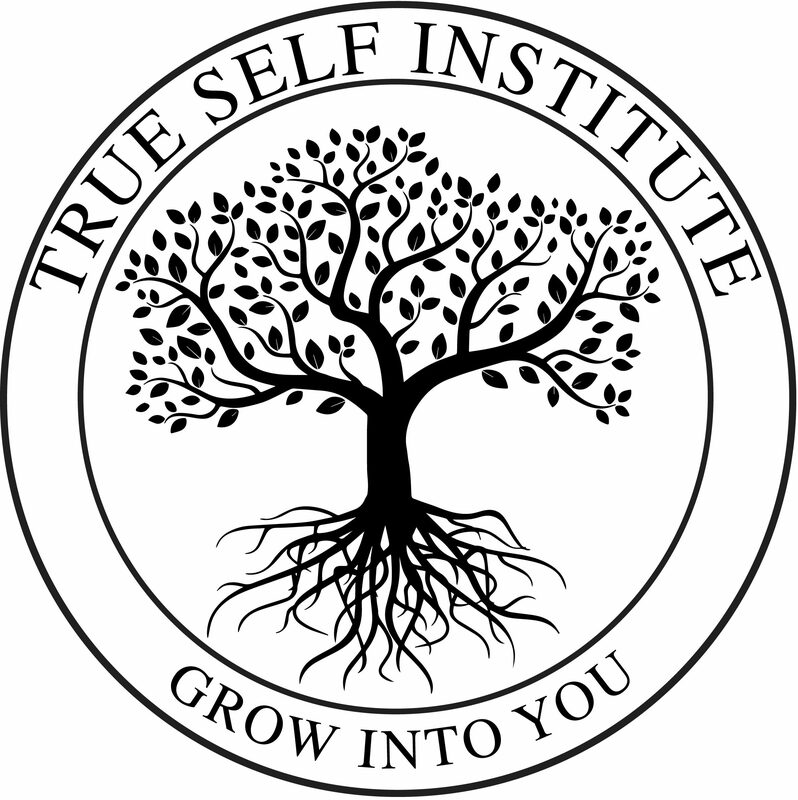 If we choose to work in an True Self Mentoring relationship, I will work with you using energetic principles at the Soul level, to help you to connect to your inner strength and to your True Self– beyond all ideas of who you thought you had to be to feel like enough, or who or what you made yourself into, to protect yourself or for others. We will help you break ground spiritually, get clear about your growth steps and needs, and gain the tools needed to stay aligned energetically with what makes you feel good. You will learn strategies and techniques, as well as mindfulness tools and meditation skills. You will be guided to more easily disconnect from disempowering thoughts, feelings, and beliefs, so you can spend more time connecting to and allowing through the light that you are. You can gain clarity through the power of your own untapped intuition, and step into a greater co-creative relationship with your Higher Power and your own soul. As your mentor I will also help you to hone in on and work toward your goals. I will help you to stay accountable in a growth-oriented, realistic way… doing whatever it takes to show up and love yourself, no excuses! In this safe, exciting, and sacred space, you can become more grounded and rooted, allowing you to branch out into a more fulfilled, expansive, and healthy version of yourself. It’s time… to Grow Into YOU. Don’t be afraid, you are worth it! Together, we will see you shine. I am currently accepting new one-on-one True Self Mentoring clients on a very limited basis! $150 per singly-booked mentoring session. Recieve $200 off! I also offer an 8-session package deal at the discounted rate of $999 when you sign up and pay-in-full. Call 602-429-9030 or MESSAGE ME today. Let’s schedule your FREE, 30-minute discovery call to see if we’re a good fit. If you decide not to sign up for True Self Mentoring, I can guarantee you will benefit in some way from our call– I will give you one actionable step to get you started down the right path for you. I look forward to meeting your needs!